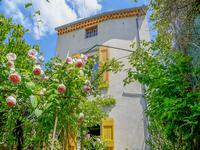 Built circa 1850, renovated in 1990 & 2007, this is an extraordinary property nestled in a . . . 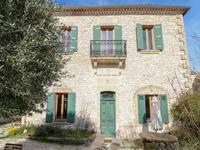 This lovely stone house been renovated throughout and beautifully decorated. During the . . . 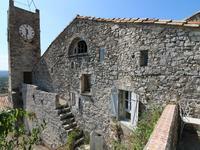 Located in the heart of the Cévennes Méridionales National Park, classified as a UNESCO World . 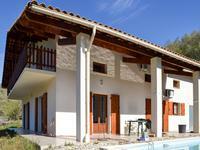 . .
Well insulated house, double glazed throughout suitable for either a family home or holiday . 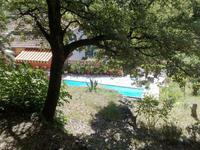 . .
South facing house in peaceful area with nearly 2 ha of land with swimming pool near popular village, 7 km from Uzès. 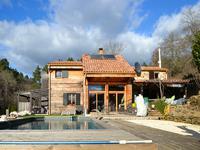 This light property, double glazed throughout with no neighbours in the forest could be . . . 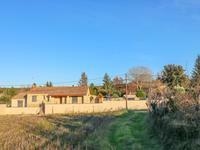 This fully fenced house is ready to be move in could be perfect holiday home or permanent . . . 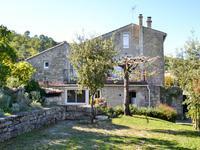 Attractive 4 bed stone detached property set above the Cèze valley in pretty hamlet, barn, garage, land. Quite area. 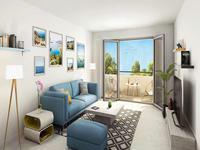 A beautifully authentic four bedroom residence laid out over two floors and situated midway . 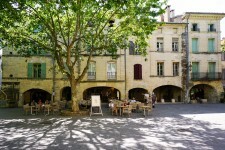 . .
A wonderful opportunity to enjoy town life in the very heart of gorgeous Uzès - with . 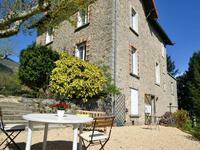 . .
Full of character village stone house with private garden and views in charming mediaeval village. 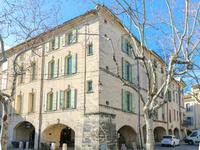 In the historic centre of beautiful village with all amenities (cafés, restaurants, . . . 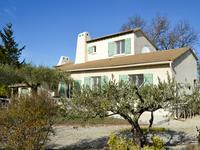 These three pretty houses are built on land with mature trees and fruit trees, in a very . . . 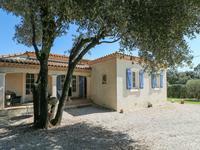 These two pretty houses are built on land with mature trees and fruit trees, in a very quiet . 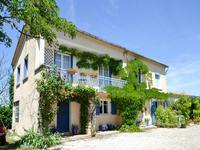 . .
A very lovely typically French style country house, unoverlooked, with an English garden, . . . 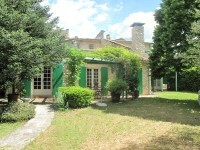 This pretty house is just outside the village of Monteils, and five minutes drive from the . 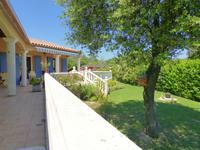 . .
Beautiful stone house of 210 m² with spacious garden and the pool. 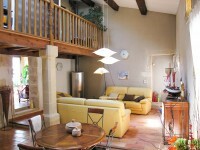 Light and relaxed place in hamlet between Uzès and Alés. 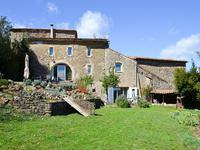 Fully renovated stone farmhouse romantically nestled in old well preserved hamlet in one of . . . 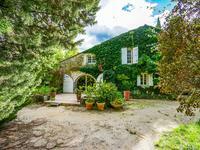 This beautiful property with exposed beams and stones is full of character. Currently rented . . . 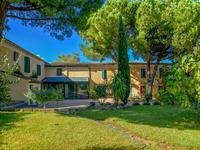 This magnificent property will seduce you with its nice size, renovated with traditionnal and . . . 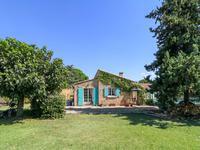 Built in 1992, a charming property over 2 levels. In excellent overall condition, this is a . . . 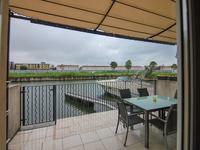 This marina property is in immaculate condition. 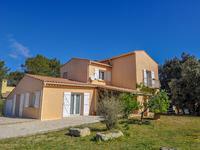 Part of a gated development built in 2008 . . .
Just 25 minutes from Montpellier, its airport and the new TGV station, Le Grau-du-Roi is an . . . 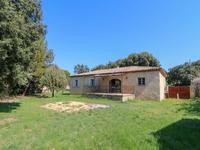 This very well-situated house is in a very quiet rural area, looking out over the village of . . . 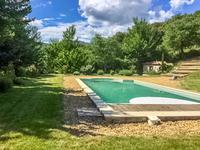 This well positioned house was built in 1980, and faces SE. The plot is completely fenced and . 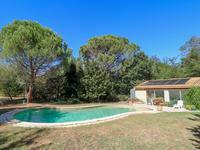 . .
Beautiful house (150 m²) with garden and the pool in charming village close to the Pont du Gard, 15 km from Uzès. 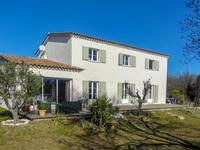 Near historical Pont du Gard is situated beautiful house, located in nice village with . 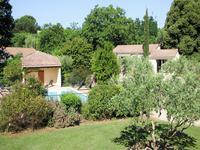 . .
Charming renovated farmhouse in Provence currently run as a B & B, peaceful place with the pool. 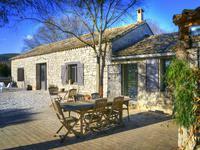 Wonderful character stone house renovated with taste offering an opportunity to continue . 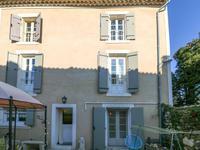 . .
Main house 8 rooms, and 4 "service rooms" Guest accommodation...lovely studio flat, 2 car . . . 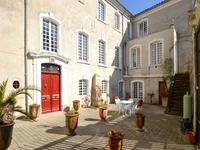 This pretty « maison de maitre « has been completely renovated to provide an elegant and . . .